Panasonic’s KX-UT133 IP Telephone found it’s way to GetVoIP.com’s office today, but we could not find a way to fully put it in motion. 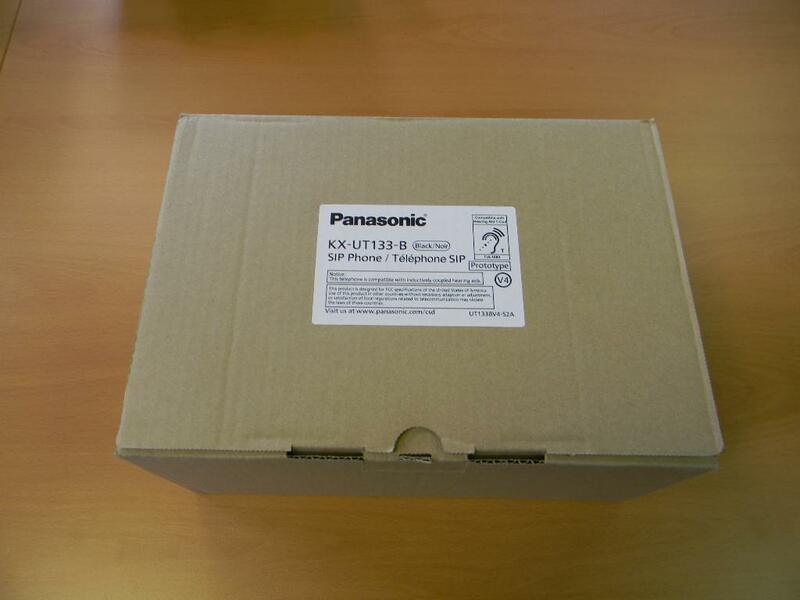 So here comes the unboxing pictures and description for package contents of the Panasonic KX-UT133 IP Telephone. The contents of the box were packaged neatly, with the unit on top of the remaining contents. Attaching the stand to the base took a little wiggling and didn’t go as smooth as expected. The solid plastic material of both parts made this process difficult. 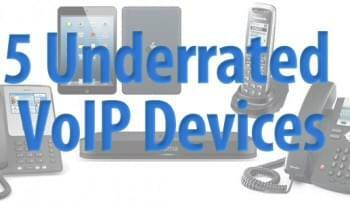 ​Attaching the handset cord to the underside of the unit. The white clamp pictured above running across the base is for running cables such as the “Optional AC Adaptor” (as noted in the manual), a switching hub, ethernet, or to a PC. Following setup, I returned to the packaging and feverishly checked every corner for some sort of power supply, but there was no adapter to be found. Keep in mind when you purchase this product, that the AC adapter [KX-A239] is not included and will generally run an additional $24.99. This seems to be par for course with Panasonic since I was unable to find one in the box of another product we had from some of the other Panasonic models that we have here. Being that we were not able to power it on, we were not able to fully put it to motion. But rest assured that won’t stop us. 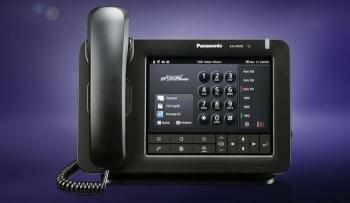 Stay tuned to an upcoming post of features and other operational aspects of the Panasonic KX-UT133 IP Telephone.